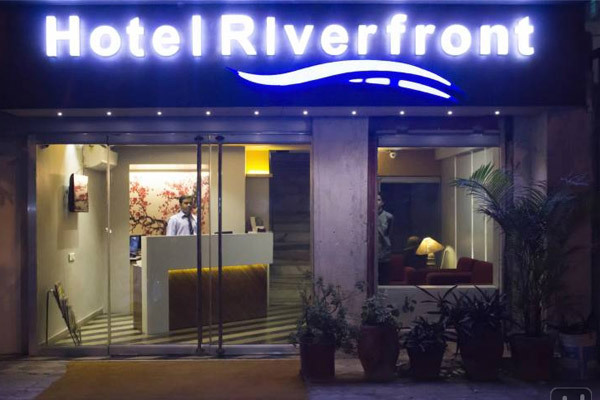 Hotel Riverfront, Ahmedabad is an attractive hotel with modern services near the banks of Sabarmati River. 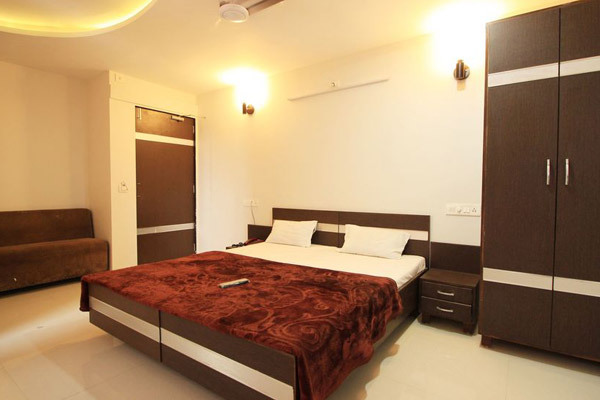 It aims at offering hygienic ambience for comforting stay at a nominal cost. This property is adorned with graceful interiors and fixtures. Guests can enjoy a pleasant stay with hospitable and supreme services like multi cuisine restaurant and banquet/conference hall. 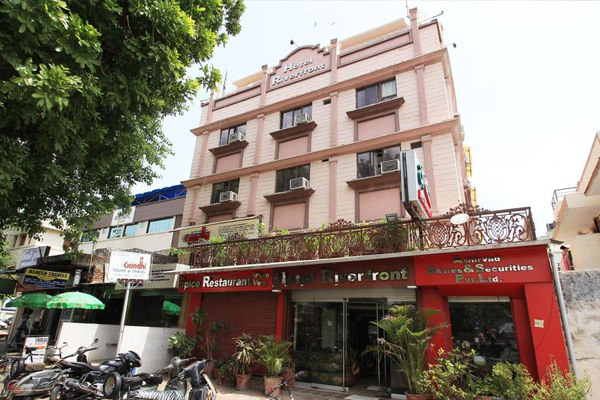 Hotel Riverfront in Ahmedabad is located at 0.1 km from the Sanskar Kendra Museum Bus Stop. It is also at 2 km from the Law Garden. The hotel offers internet access to its guests. All the 25 rooms in this hotel are furnished with wardrobes, makeup mirrors, and desks.